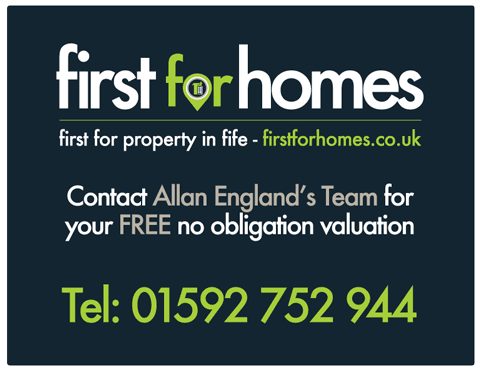 Whether you are looking to buy your first home, move to your next home or you are looking for an investment opportunity, Allan England's Award Winning Team at First for Homes are here to assist you with all your needs. We offer an amazing VIP buyer service with our dedicated, proactive sales team working harder to ensure that you never miss out on your dream home. We have fantastic relationships with local independent mortgage advisors who can search the whole of the market to find the best deals available on all mortgages. We work closely with local solicitors providing excellent advice and customer care, offering highly competitive fees. Register your details today and leave the rest to us!